The Windmill Wellness Clean Living program is another unique facet of our wellness program. The recovery journey is different for everyone and we believe all clients need and deserve individualized care. 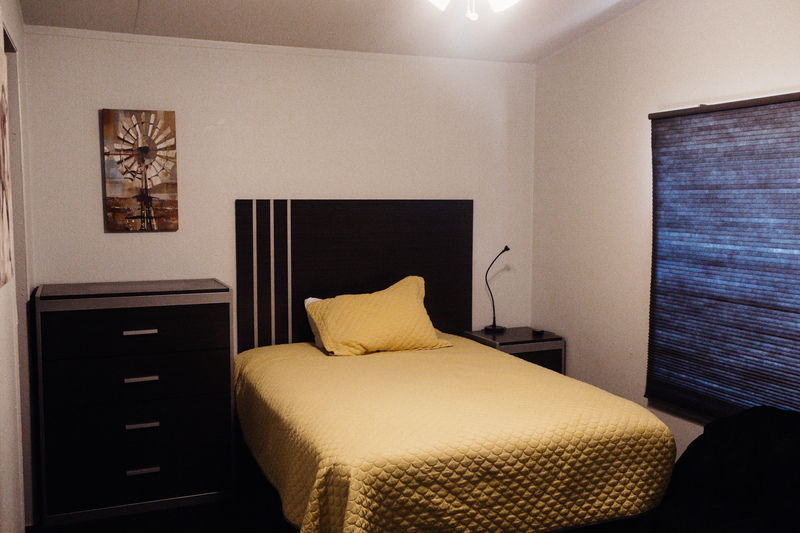 Our Clean Living homes provide a step down from the structure of residential treatment. Residents can experience the autonomy of independent living while engaging in programming that fits their personal needs. Our Clean Living residents continue to receive ongoing medical care, therapeutic services, transportation assistance and iTMS treatments. Additionally, they may participate in recreational activities, meal services and in-house meetings. The Clean Living community operates in a democratic fashion ensuring that all residents take an active role in the operation of their homes. 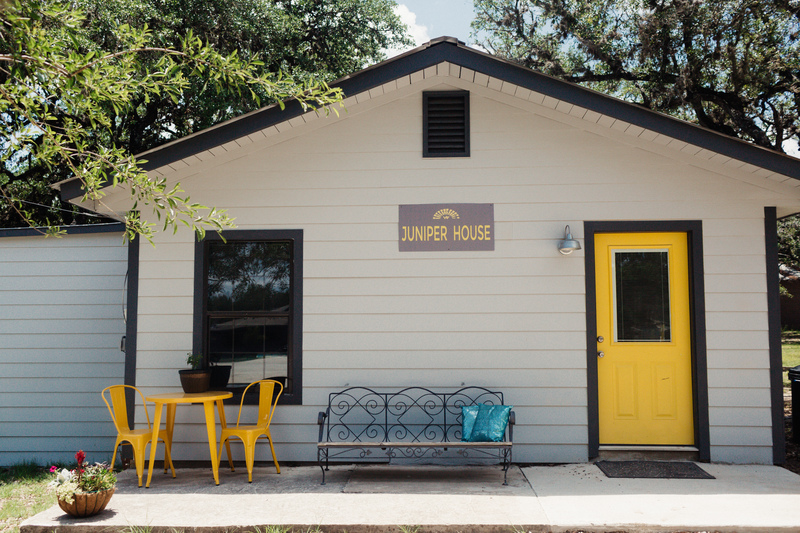 Residents learn to participate in their outside community through service work, sober community events, and sponsorship. Residents are encouraged to engage in employment or schooling as they transition to outpatient care. 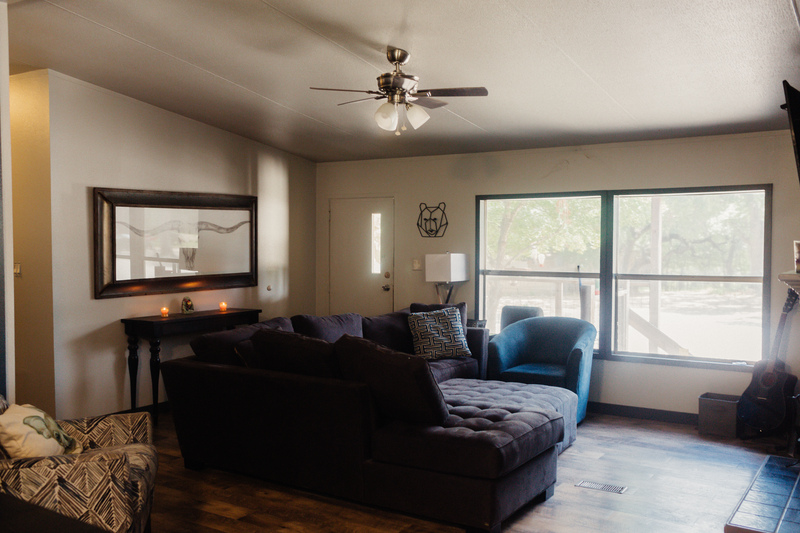 This transitional model is designed to bridge the gap between intensive residential treatment and sober independent living. 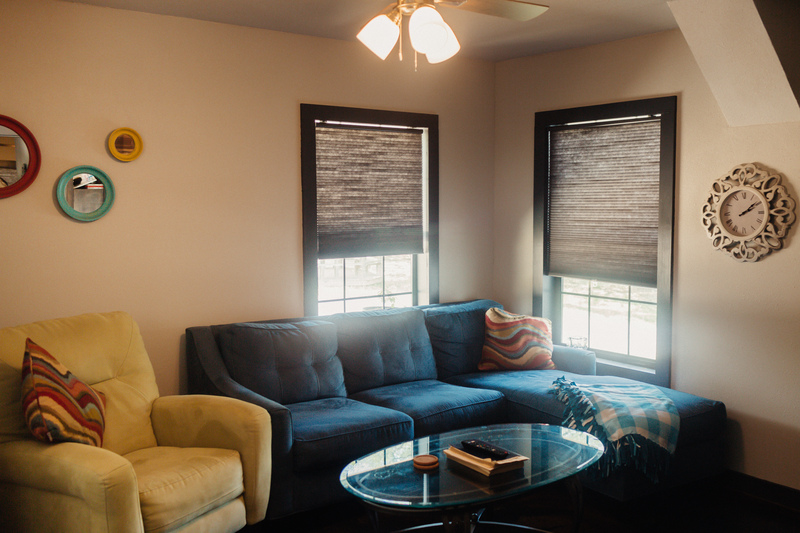 With purpose and commitment in their lives, our Clean Living residents are beating the odds.